Learn to identify opportunities and take advantage of them with the excellent guidance of Bold Leader Development. We teach you how to bring out your strengths and successfully address your goals, giving you the tools you need to grow into a strong leader. 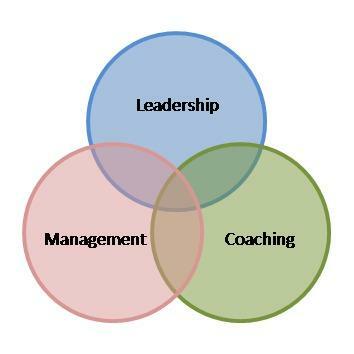 Call today for leadership development, leadership skills, and leadership coaching. Other services include: Leadership Development Program Lantana, TX 76226 Leadership Program Lantana, TX 76226 Leadership Coaching Lantana, TX 76226 Business Coach Lantana, TX 76226 Bold Leader Development is able to help you live up to your full potential to build a better future. We offer a wide range of services to help our clients, including executive coaching, corporate coaching, executive leadership coaching, and more.